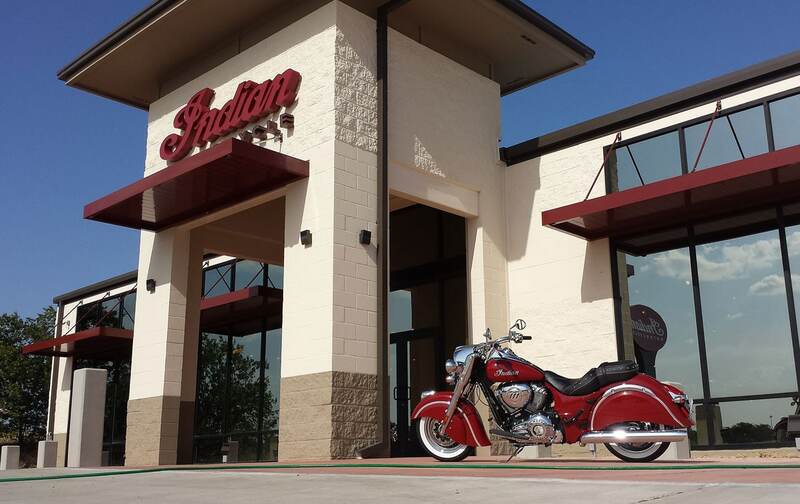 You may have seen Architectural Fabrication’s Helios canopies on popular destinations in North Texas like Kroger grocery stores, sleek new apartment complexes, or even Indian Motorcycle here in Fort Worth. In Greek mythology, Helios was a Titan who drove the chariot of the sun across the sky each day. In the way Helios was the god of the sun, our Helios canopies can effectively control the sun on your project. Architectural Fabrication’s Helios Canopy is one of the most versatile aluminum canopy systems available on the market. Its modular design delivers flexibility in the field and the custom options allow you to design the canopy that you want. The Helios Canopy is a prefabricated product made from extruded aluminum components, including gutter beams (size varies depending on application) and 2 ¾” deck pans. Made from 6063 Aluminum Alloy, the Helios Canopy’s framework can withstand the test of time and the elements. The Helios Canopy system has several options to meet the specific needs of your project. Our Helios Canopy can be connected to multiple wall conditions, including: tilt wall, CMU (filled/unfilled), stick & brick, EIFS, and more. Contact us for more details on these different connection types. General Contractors all over the U.S. choose Architectural Fabrication because we provide a true turnkey solution for architectural shade solutions. Our installers are committed to completing your project on time. The Helios Canopy System install includes the flashing, sealant and hardware necessary to prevent leakage. Architectural Fabrication provides detailed submittal drawings for each project. We use these drawings to communicate to our clients exactly what they are buying and how it will be connected to the wall. Samples or color charts will be provided with the drawings to ensure clients get exactly what they want. Download Helios CAD & Sketchup files which you can incorporate into your drawings. For additional information on our Helios product line, please contact one of our Sales Professionals today!